If you’re attending general Kadampa Buddhist classes, but find yourself wanting more, you might enjoy the Foundation Program. 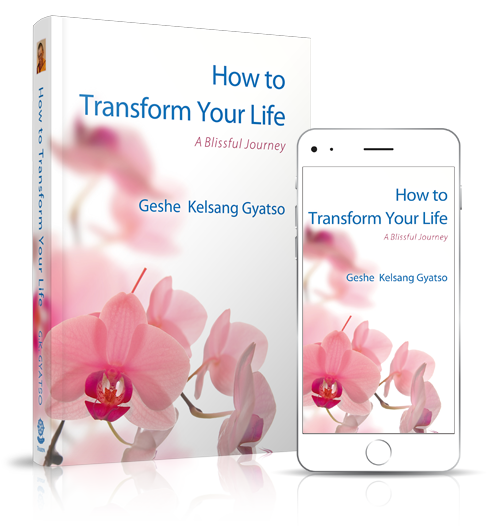 FP is the next step in deepening your practical experience of Buddha’s teachings through the systematic study of specific Kadampa Buddhist texts written by Venerable Geshe Kelsang Gyatso. Learn more about FP HERE. If you have any questions about the program, please feel free to contact the Education Program Coordinator at education@meditationinmass.org.